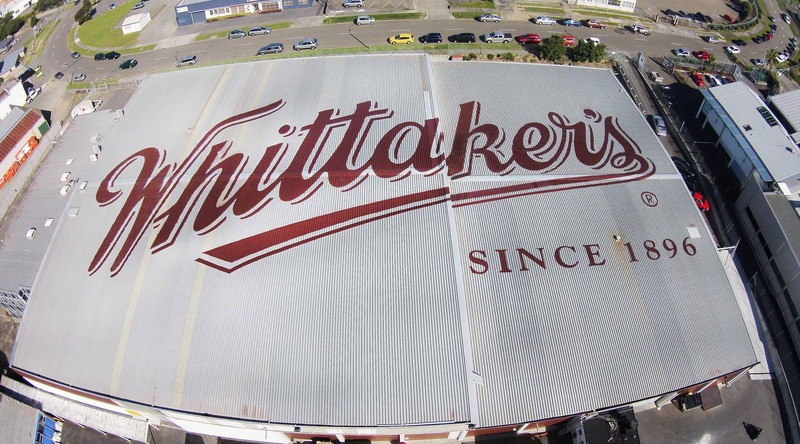 Whittaker’s chocolate is a household favourite in NZ, voted NZ’s most trusted brand 4 years running and its with good reason. 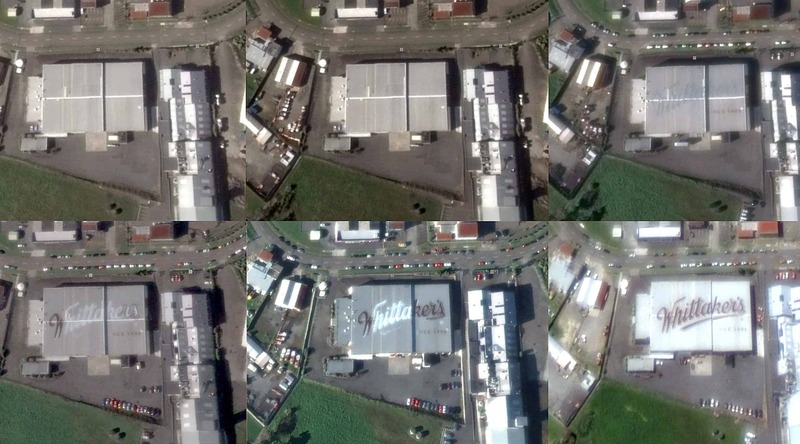 With the head of operations based in Porirua (on the flight path), the team dreamed up the idea of turning their building into one massive canvas. Sign Foundry was called in to work out the in’s and out’s to make this possible. 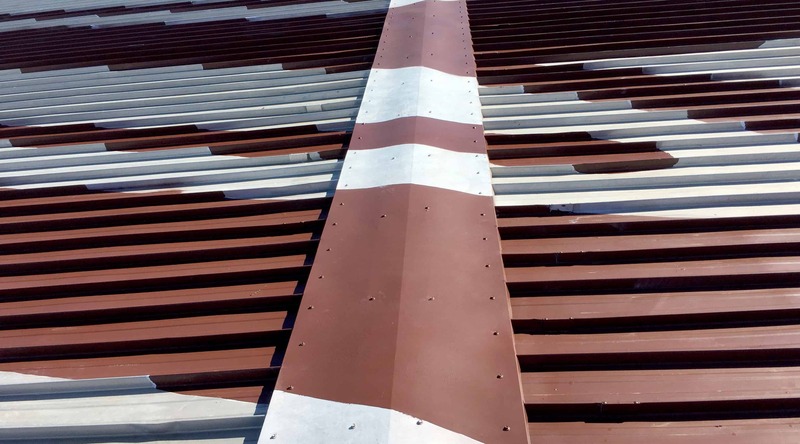 It took over 1000 man hours to complete the project from concept to completion. 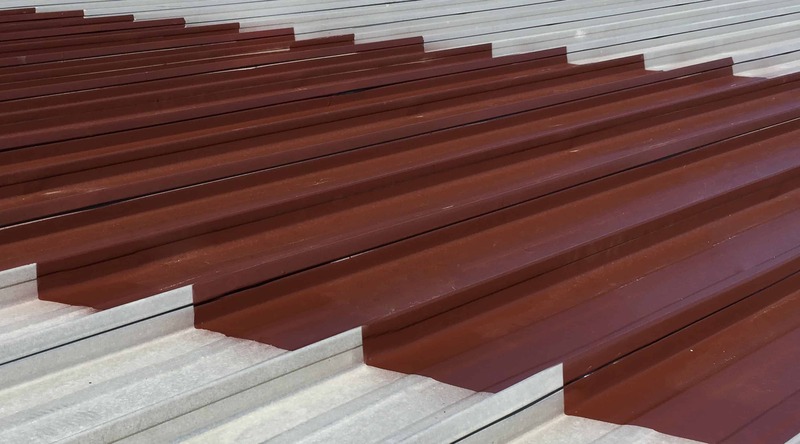 The finished product looks amazing, however you need to be in space to truly appreciate the scale.